Aluminum alloys, are lightweight, possess good thermal and electrical conductivity, and are relatively inexpensive to work with. 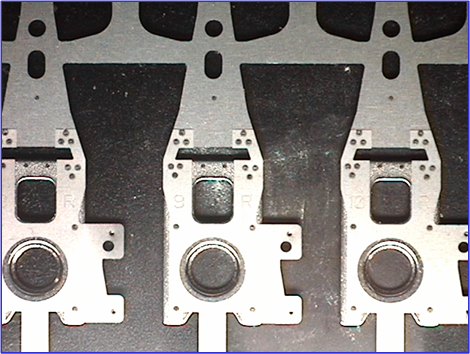 Therefore, it’s no surprise that they are being used with increased frequency in product manufacturing applications ranging from batteries and electronics packaging, to automotive components and consumer goods packaging. 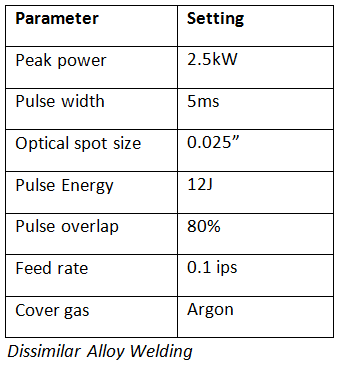 Laser welding aluminum, however, is more difficult than welding steels for three key reasons: high reflectivity, surface oxide layer, and volatile alloying elements. 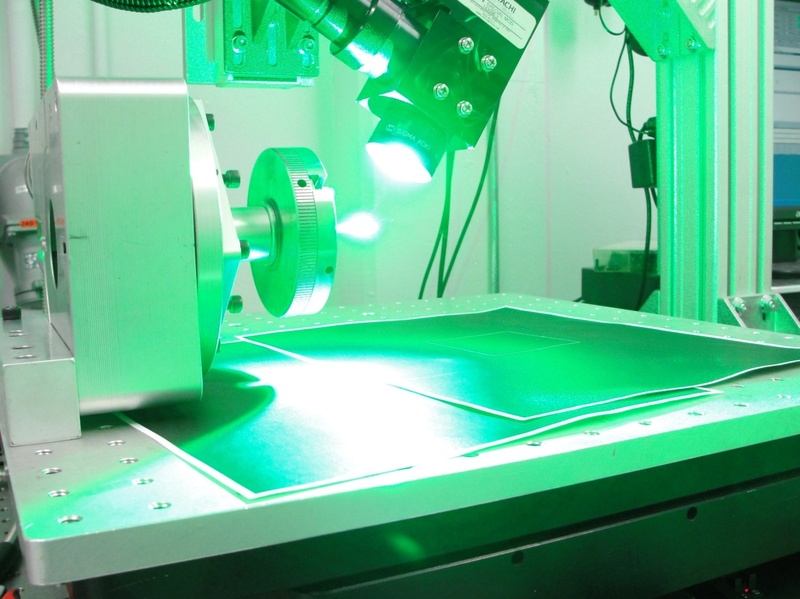 Laser micro welding of conductive materials like copper has always been somewhat of a difficult proposition due to copper’s high reflectivity at the 1064nm wavelength. 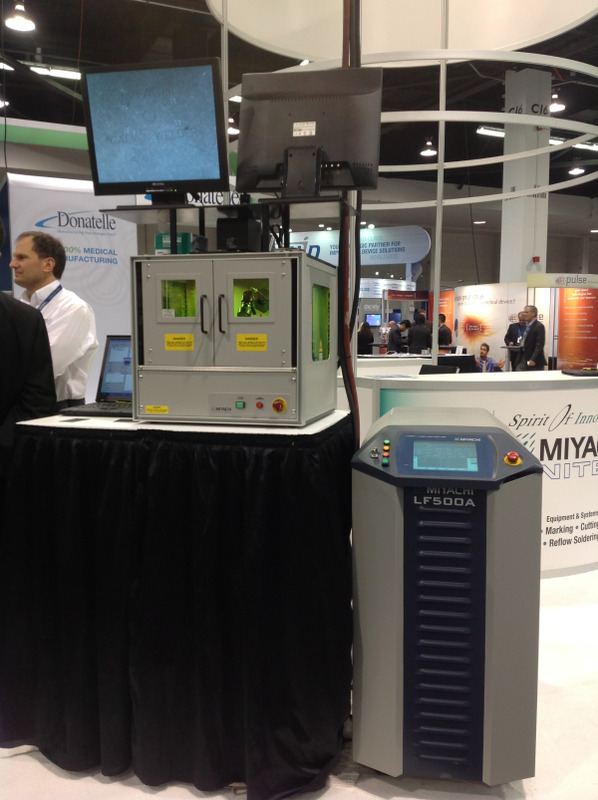 532nm “green” laser welders however, remove this barrier, offering a truly viable method for laser micro welding copper (and other conductive materials) in high volume.